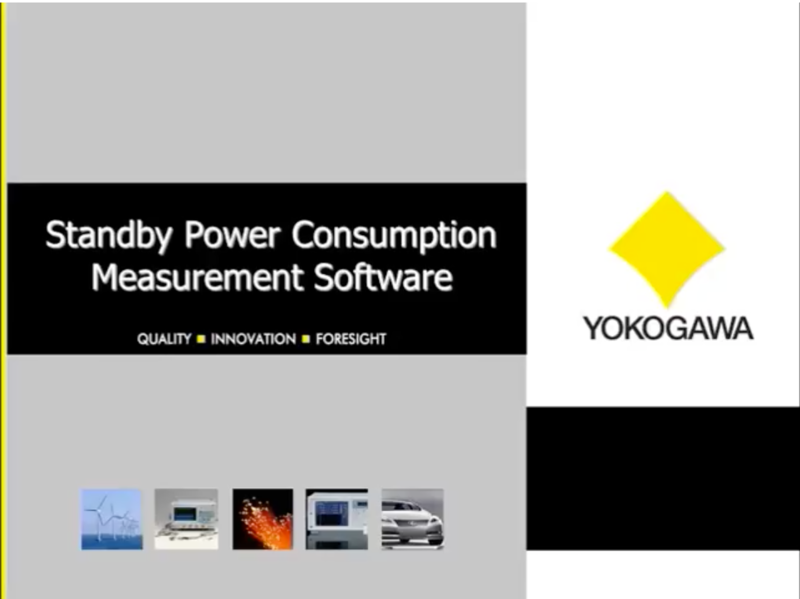 Your test and measurements needs are broad and diverse and Yokogawa provides the right tools for your tasks with a variety of Test & Measurement Instruments. Yokogawa offers a wide selection of Digital Manometers. You will find over 14 varieties to meet your specific needs, including award-winning technology. Yokogawa Europe's Clive Davis, Kelvin Hagebeuk and Hafeez Najumudeen discuss how instruments can evolve to meet the latest automotive challenges. This 30-minutes webinar explains the latest news on the area of Standby Power Measurements.